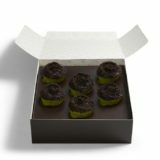 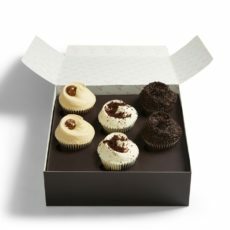 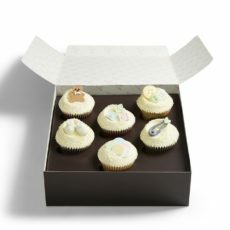 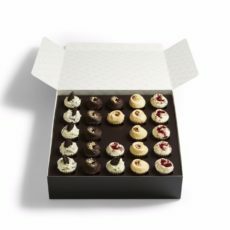 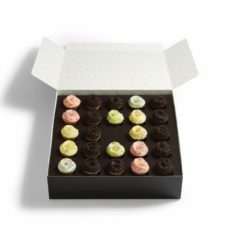 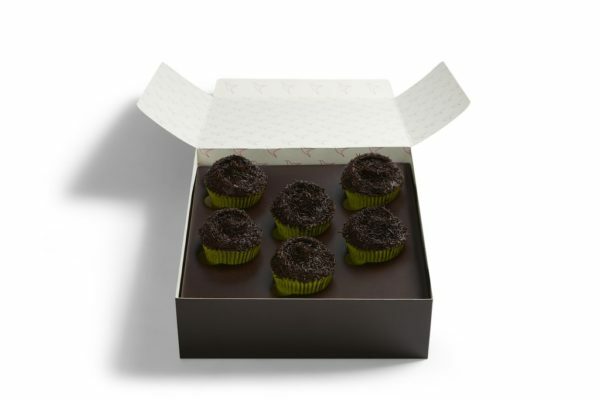 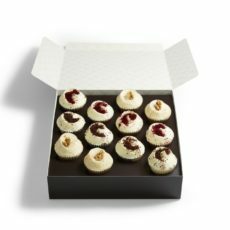 View cart “Small Made Without Gluten Red Velvet Selection Box” has been added to your cart. 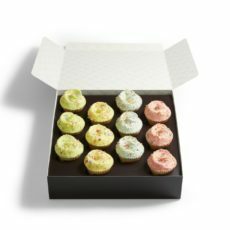 My guests and I truly loved these fresh, moist, and tasty cupcakes. 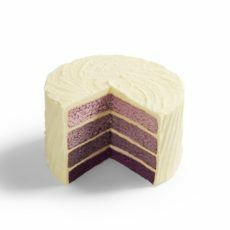 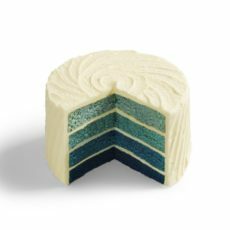 We are delighted to expand our popular vegan range with this classic flavour. 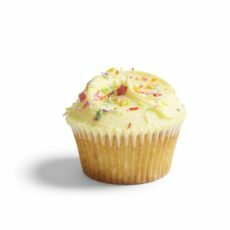 A layer cake version of our Vegan Vanilla Cupcake, this Vegan Vanilla Cake made with only plant based ingredients is sure to be a hit with customers who avoid animal products such as milk, eggs and butter.